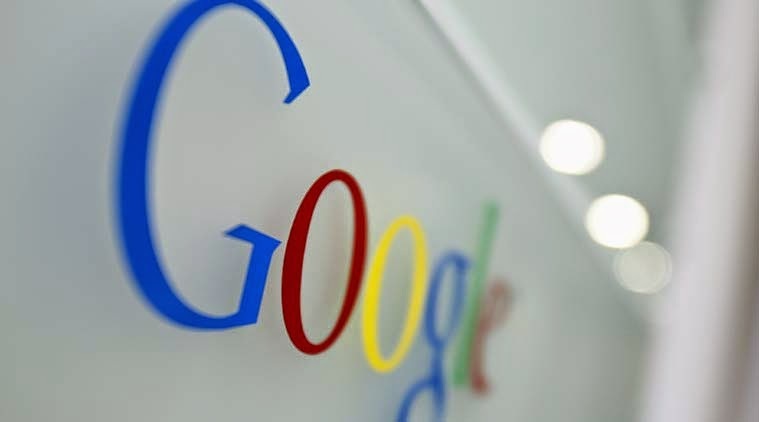 Google will now giving its users an option to download all of their saved search history. To check out how to do you need to follow the below-listed steps. 1) For starters go to your visit your Web & App Activity page. 2) Then in the top right corner, you’ll see the Options icon and you need to click on Download. 3) Once you do that, click on Creat Archive. 4) After the download is complete, Google will send an email with a confirmation link to the data. You should note that this doesn’t delete the Search History from Google’s archive. To do so, you need to go to the Web and Activity Page again, click on Options and then choose the search history items you want deleted and click remove. If you want to delete everything, you need to go with the option ‘Remove from the beginning of all time’ to delete everything. In the web-activity search page there is also an option to pause search history, which makes sure that whatever you’re searching on Google does not automatically go into the archive. A word of caution for those downloading their Search history. It’s best to make sure you’re doing this on a personal computer and also don’t rely on weak passwords to protect your Google account. Your Gmail password is essentially linked to other Google Services including Google Drive, where the Search history is getting stored.